It feels like only yesterday that Atlus Japan had a stream where an old lady kept talking in a language I didn’t understand. This was the infamous stream that had Persona 5 being announced for the first time. What a ride it has been since then with multiple Persona 4 spin offs, Persona Q, and various Atlus games getting released in Japan and the West. Persona 5 is finally close to release in English and my time with it so far has me grinning from ear to ear. When Persona 5 came out in Japan back in September, I obviously imported it since PlayStation 4 is region free. I actually ended up playing through around ten hours of it with the help of Google Translate and being impressed with the interfaces and slick style it oozed. After finally playing the English release, the story so far has delivered in spades. Persona 5 feels like the culmination of Atlus’ learnings over Persona 3, Persona 4, Catherine, and the modern Shin Megami Tensei games on 3DS. 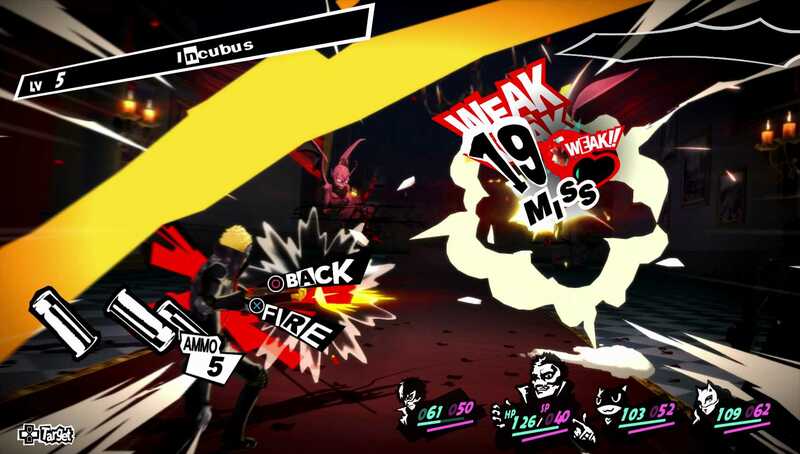 It feels like a grown up Persona experience that isn’t trying to hide anything or appeal to a wider audience by losing its identity like a certain big name Japanese release. You play as a high school student (what a surprise) but the in-game world and everything has gotten an upgrade. The art direction seen in menus and in game icons is probably the best I’ve seen in gaming so far. I feel like Transistor has finally been dethroned in that department. The style carries over into Meguro’s soundtrack. He’s gone with an acid jazz theme here and it has worked out great so far. Dungeon music has been superb in my time with it and I absolutely love the battle theme. There’s a huge Catherine feel in a lot of the relaxing tunes that play as you explore and relax at home in the Coffee shop you’re living in. You can even brew coffee, which is awesome because I just brewed a nice cup to write this preview. Flip phones are a thing of the past as well as the protagonist has a fancy new touch screen phone that serves as the culmination of all the improvements seen to game navigation for Atlus games over the last few years. Instead of forcing you to explore or use fast travel after unlocking it, you can respond and immediately move to a person’s location right from the message they send you. I can only imagine how useful this will be as things progress and the city opens up. It already feels like there are so many activities available to raise your in game human traits like charm, knowledge, and guts, and I can’t wait to tackle a certain food challenge like the Beef Bowl one in Persona 4. Social links are also back in the form of cooperations. I don’t want to say anything about these because many people play Persona games for the characters and development of said characters but I feel like Atlus has really gone all out story wise. I can’t wait to see where things move. Previous Persona titles had one flaw that was apparent after I played through the mainline Shin Megami Tensei games and even Etrian Odyssey games: the dungeons in those two games were mediocre. Being procedurally generated resulted in some boring corridors with very little variance throughout. Those are gone and the dungeon design thus far is impeccable. Each one has felt unique with mechanics and with exploration. The atmosphere is sublime in the second dungeon especially. The improvements I mentioned earlier haven’t just affected navigation and exploration in the city. Combat feels a lot better with tweaks and certain additions. For one, Persona negotiation is back. The only way to earn more Personas for your stock is to hit an enemy weak point and then talk it out while persuading said enemy to join you. Some enemies beg for mercy allowing you to gain a Persona as well. Negotiation is always fun because of the random aspect. 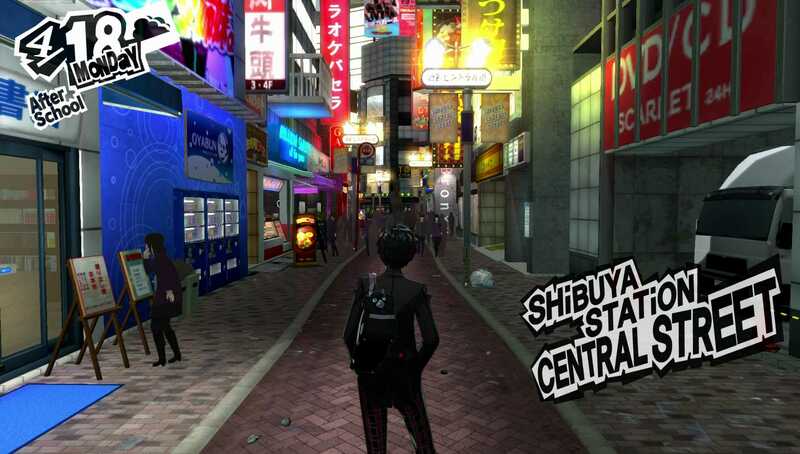 I loved it in my first proper Shin Megami Tensei game and it is awesome to see it get added here. While some other franchises move to action combat to appease the masses, I’m glad Atlus stuck to its guns and delivered superlative turn based combat. 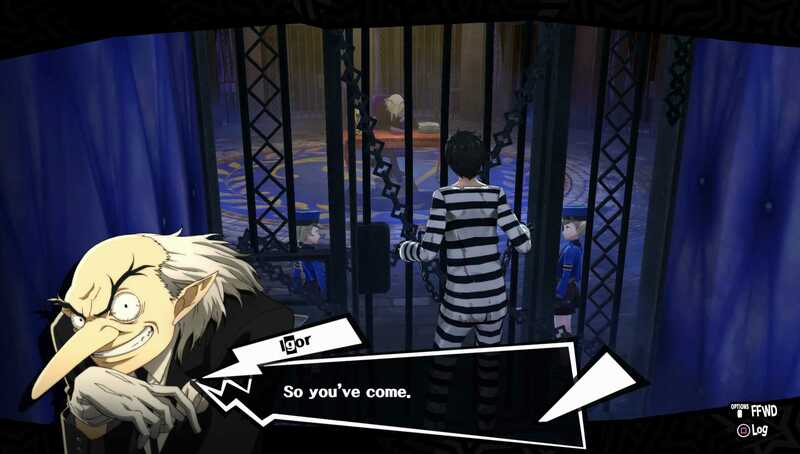 I’m happy with the English Voice acting so far, and with my time spent in the English release of Persona 5, I’m expecting great things if the quality is consistent. I can’t wait to listen to more of the soundtrack and experience more dungeons later on. 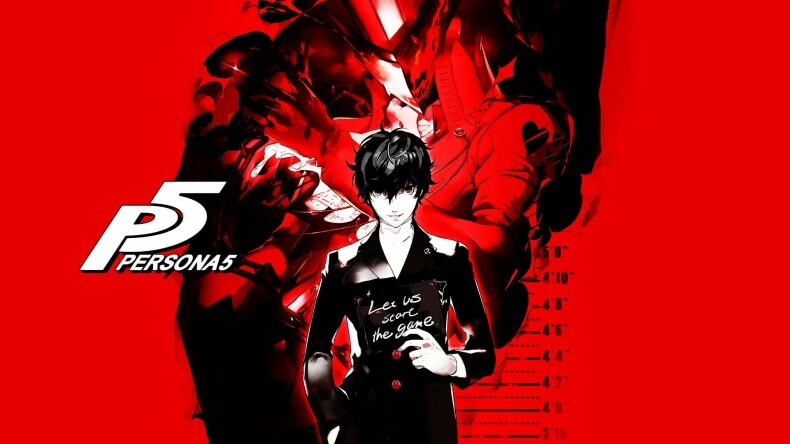 What a wild ride Persona 5’s release has been so far and we’re almost at the real launch.